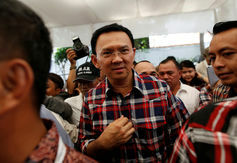 Indonesian police are investigating Jakarta Governor Basuki Tjahaya Purnama, also known as Ahok, for blasphemy. 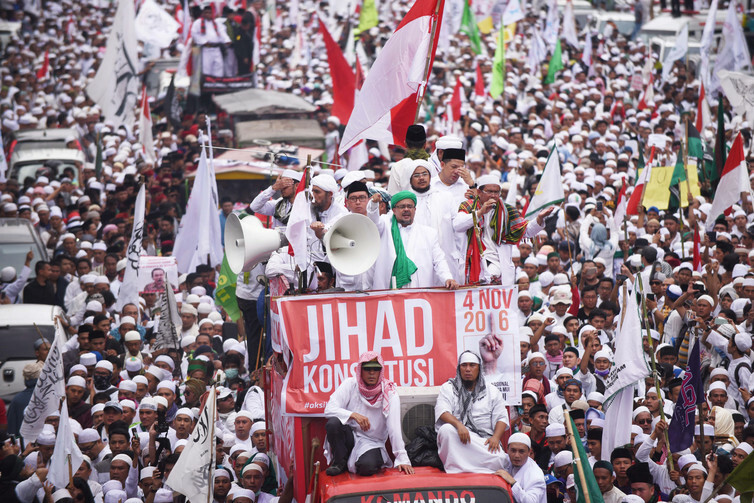 They named him a suspect after hundreds of thousands of people rallied against the Chinese-Indonesian and Christian governor earlier this month. This became a foundation of classical Islamic scholarship, particularly in the 11th and 12th centuries, to categorise groups that were considered deviant.